Health Service across the nation has experienced an unquantifiable set back over the years most especially because of the negligence of government at all levels to provide the necessary public healthcare services to her citizens. 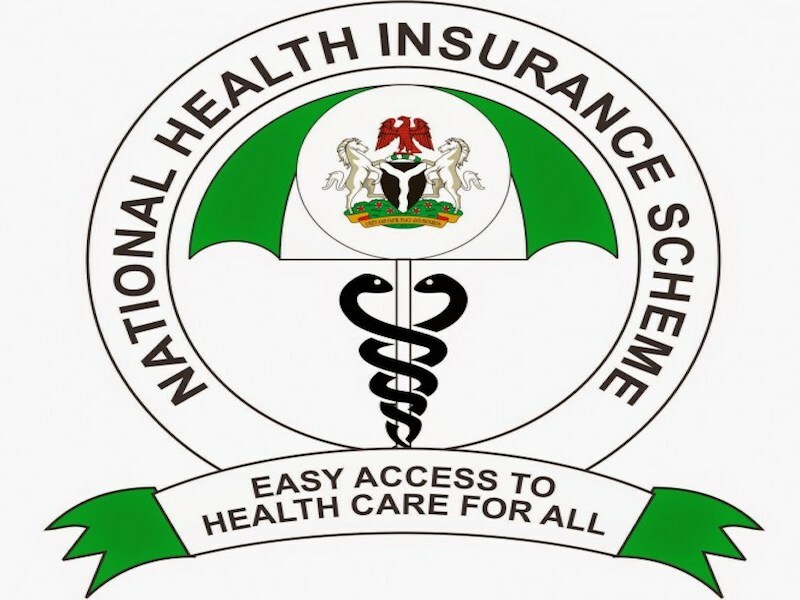 Reports reaching SecretReporters reveals that the National Health Insurance Scheme (NHIS) under the leadership of Prof. Usman Yusuf seems to lack the managerial skill required in controlling and playing a proper supervisory role over the numerous Health Management Organizations (HMO`s) working in collaboration with the scheme as it is alleged that little or no attention has been put in place to ensure that there are facilities at their disposal to provide basic health services to patients who have been compelled to pay certain amounts for these services. A participant of the scheme who resides in Edo state while speaking with our reporter lamented on the lackadaisical attitude of these Health Management Organizations (HMOs) who act as agents or representatives of NHIS, as he disclosed his ordeal in the hands of these HMOs who he alleged are now in the business of providing substandard services by denying patients access to the basic health facilities like drugs and diagnosis which they paid for while signing up for the scheme. More information revealed that there has been the unavailability of drugs in certain medical facilities of these HMO`s especially for drugs which cost more than N2000, leaving patients at the mercy of other pharmaceutical establishments outside the hospital who always prey on these innocent patients by providing these drugs at exorbitant prices way above market value. More so, enrolment into the scheme at various stages has become a herculean task as the machines are either always faulty or there is no machine at all making proper documentation an impossible task. It would be recalled that some years ago, this laissez-faire attitude by these HMO`s allegedly caused the death of a 19 years old Yves Justin Ukwus who was a student of Benson Idahosa University as his death was largely attributed to the supervisory negligence of NHIS in Edo state. Patients and enrollees of the program while lamenting on the poor state of services by these vicious HMOs who are allegedly only after the money without considering the implications of not providing the adequate services required hereby call on the necessary authorities especially the management of the National Health Insurance Scheme to immediately swing into action to ensure that proper services are provided to citizens who signed up for the scheme.